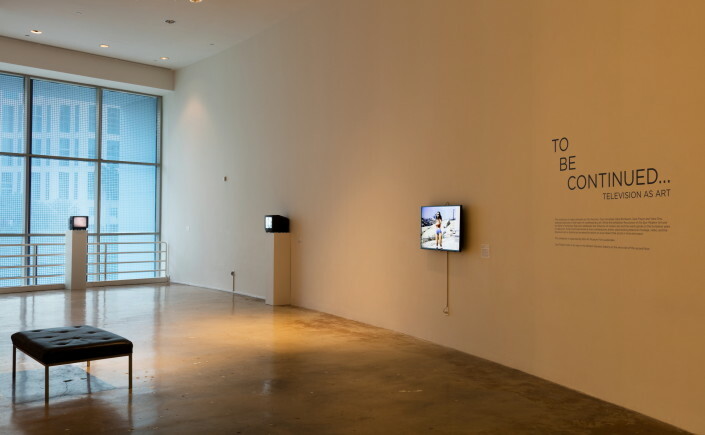 NSU Art Museum Fort Lauderdale presents To Be Continued: Television as Art, an exhibition of video artworks by Vito Acconci, Cory Arcangel, Dara Birnbaum, Ceal Floyer, and Yoko Ono, that explores the television in the realm of contemporary art. The works in To Be Continued: Television as Art are displayed throughout the museum’s second floor and are on view from November 19 through January 10, 2016. 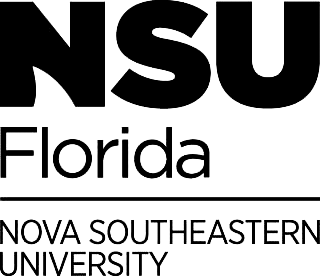 The exhibition is curated by Bonnie Clearwater, NSU Art Museum Director and Chief Curator. 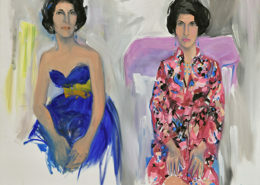 The exhibition is presented in conjunction with the museum’s current exhibition, Revolution of the Eye: Modern Art and the Birth of American Television. 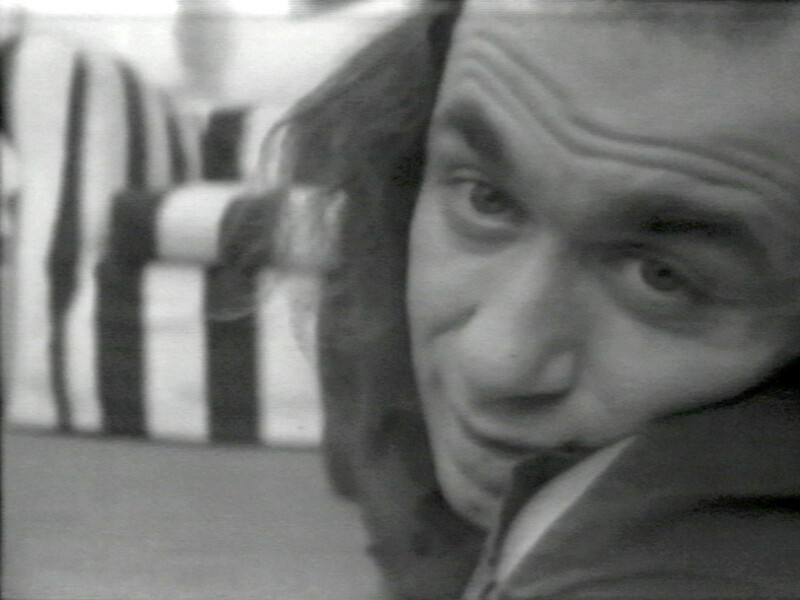 In Vito Acconi’s Theme Song, 1973, he attempts to seduce the spectator into the television set in which he is trapped. Slithering on the floor with his face abutting the inside of the TV screen, Acconci gets up close and personal as he spouts pick-up lines directly to the spectator. His exploits make the glass screen a tangible barrier that safely guards the viewer from the artist in his TV land. Yoko Ono’s video sculpture Sky TV, 1966, brings the outside world into the gallery space through a short-circuit direct video feed of the sky. This is live TV as a subtle and poetic expression. 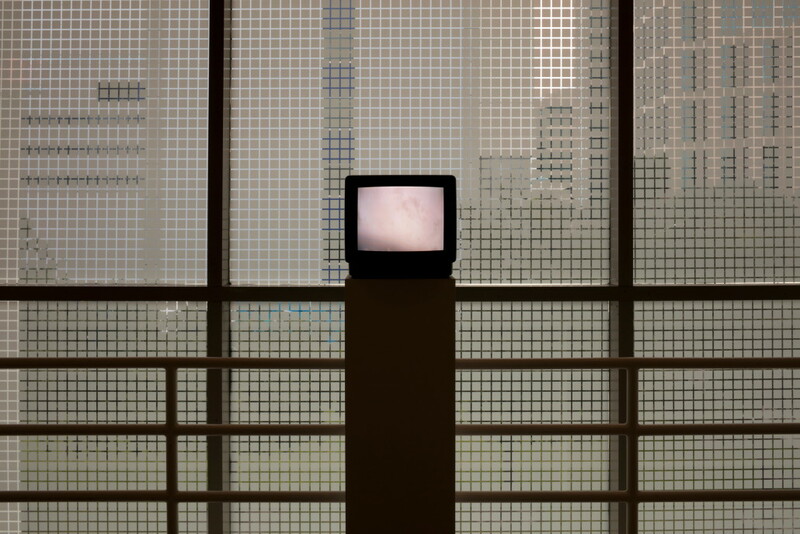 Unlike broadcast television in which actors are the subjects, Ono’s work focuses on emptiness and the infinite. The video installation Watercolour, 2004, by Ceal Floyer, on view in the museum’s second floor William J. Glackens wing, is an intense color field that fills the television monitor. 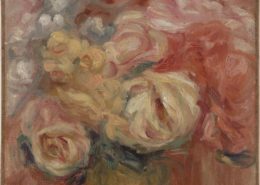 Occasionally, a watercolor brush rich with pigment swishes the water, transforming the color of the field and creating the illusion that the television monitor itself is a water-filled vessel. Dara Birnbaum and Cory Arcangel appropriate existing television footage to address the medium itself. Birnbaum’s Technology/Transformation, Wonder Woman, 1978-1979, is a feminist critique of the 1970s television series Wonder Woman that starred Linda Carter. 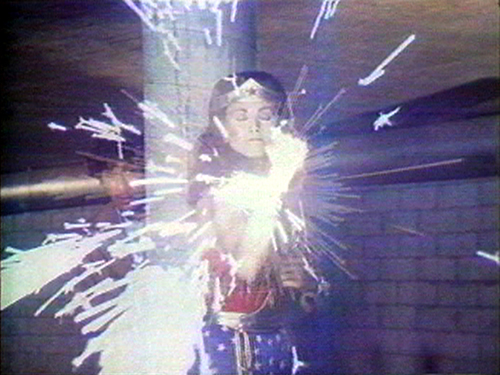 Birnbaum recut the original broadcast footage to create a new narrative, and in her video viewers see the protagonist in continuously looped sequences in which she explodes, trapped between the two stereotypes of the “normal secretary woman” and the “abnormal woman” of superhuman strength. Cory Arcangel frequently addresses the medium of television in his work with a particular emphasis on the obsolescence of technology. In 16:09, 2007, Arcangel demonstrates how the rapid changes in the television format impacts our field of vision. In this work, he used the famous footage of the Beatles performing on The Ed Sullivan Show in 1964, which was produced for the square television set, and presents the footage on a new horizontal flat screen without modifying the aspect ratio. As a result, the original Beatles broadcast is transformed by idiosyncratic cropping that is at once humorous and disturbing.